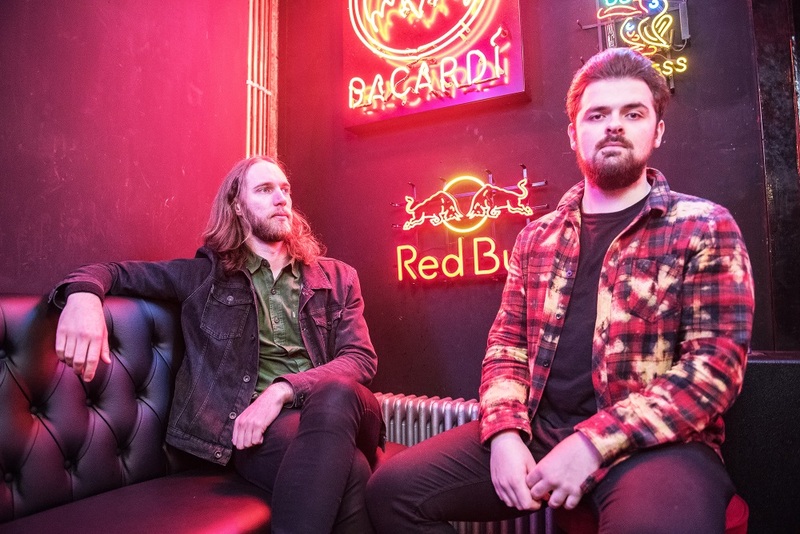 Liverpool rock duo RIVAL BONES have released their new single 'Beautiful/Dangerous', the second from their forthcoming EP Strangefruit, due to be released 23rd November via Alya Records. All limited editions of the Strangefruit EP have now sold out amidst support from Kerrang! Radio, Planet Rock, Classic Rock Magazine, Rolling Stone, and BBC Introducing. RIVAL BONES are comprised of just two members: Chris Thomason (formerly of Boss Keloid) on drums, while the powerful riffing and vocals come from James Whitehouse. The duo sit astride several musical worlds, bringing to mind Foo Fighters, Queens of the Stone Age, and Audioslave, all while showing that less is more. Upon their return the band were invited to support Frank Turner's Mongol Horde, Electric Six, Dead! and Fizzy Blood at their respective shows in Manchester and were booked to perform at Sound City Liverpool, Focus Wales and The Alternative Escape, as well as Amplified Festival and INmusic Festival Zagreb. Now follows Strangefruit, a highly impressive four-track collection further showcasing the band's undeniable talent and muscle.